A knapsack, kit bag and cap, pins and badges. A canteen and field glasses. Two silk postcards and a Christmas box. These poignant reminders of the First World War are part of a former display at the Gabriola Museum, along with photographs and information about those who served. Between 1914 and 1918, thirty young men from Gabriola enlisted with the Canadian Expeditionary Force (CEF) and fought in the trenches of the Western Front. Six died there. Walter Asher, born August 22, 1891, served with the 7th Battalion, killed September 28, 1915 and buried in Bailleul, France. William Duncan Goodall, born March 3, 1892, served with the 8th Battalion, killed August 29, 1918 and buried in Feuchy, France. David Hoggan, born August 17, 1875, served with the 29th Battalion, killed May 6, 1917. He has no known grave. 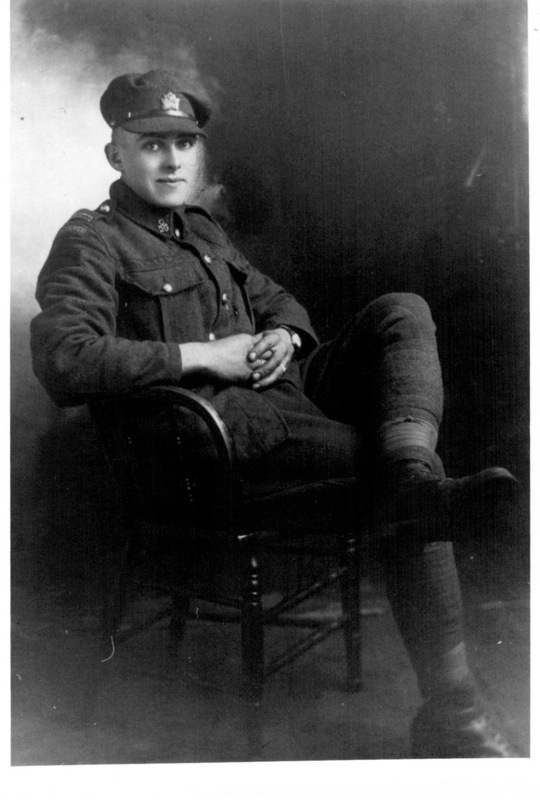 William Frederick Juriet, born December 7, 1896, served with the 29th Battalion, killed August 9, 1918, buried somewhere in France. 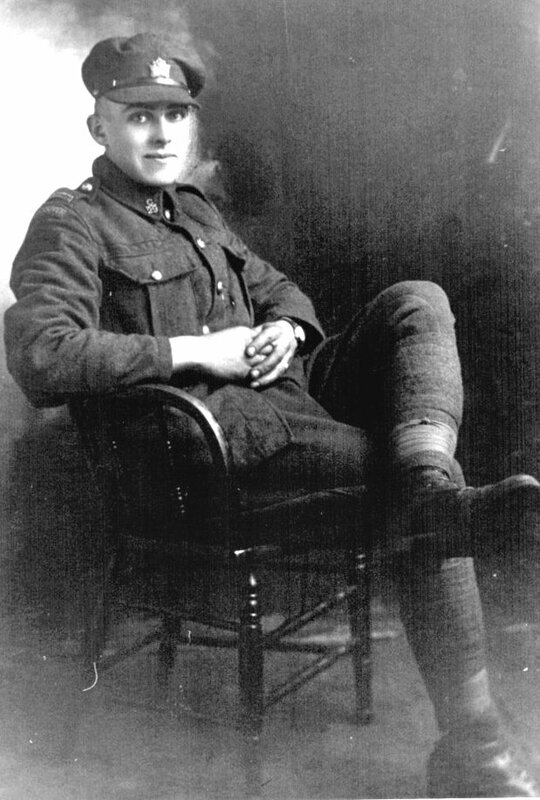 John A. Langlands, born April 17, 1891, served with the 31st Battalion, killed June 6, 1916. He has no known grave. 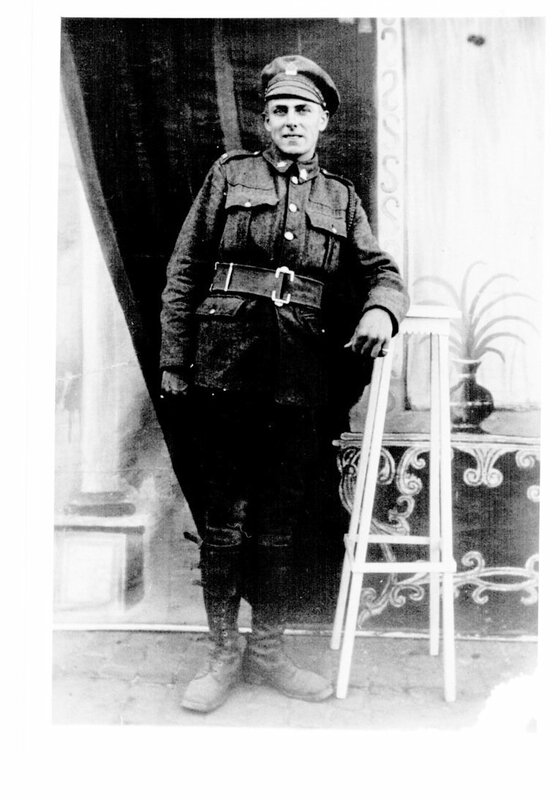 Frank Silva, born July 25, 1890 on Gabriola Island, served with the 29th Battalion, killed on August 21, 1917. He has no known grave, his name is engraved on the Vimy Memorial. 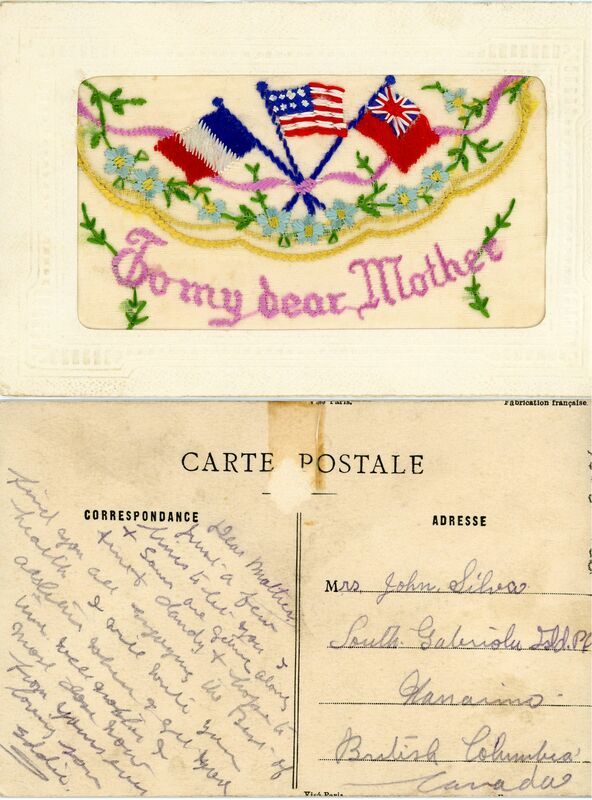 John Silva and his wife received an embroidered silk postcard from one of their sons on December 18, 1918, with a message that he expected his unit would be returning to Canada soon. The Museum display has more information on the silk postcards and Christmas boxes that were popular with the troops. A transcript and pictures from the moving WWI tribute Event presented in November, 2014, is below. One hundred years ago, 30 young men from Gabriola Island left their island homes to fight in the fields of Flanders in Belgium and northern France, in what was then called the Great War. In the summer of 1914, Europe seemed a world away for the 250 people who called Gabriola Island home. Few islanders paid attention to reports that an Austrian Archduke had been shot in Sarajevo, in the far-off Balkans. Most Gabriolans were busy farming, fishing and logging. A few dozen others worked at the brickyard at the bottom of the big hill on South Road. Island life was marked by hard work and isolation. There was no electricity or regular ferry service. Everything arrived on private boats, or small coastal steamers like the CPR’s Joan, which stopped in from her Nanaimo to Vancouver run when there were passengers or freight for Gabriola. 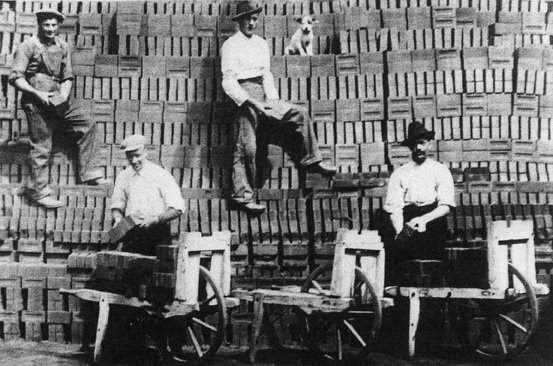 Stacking bricks for export at Gabriola brickyard. Photo: Gabriola Museum Archives. 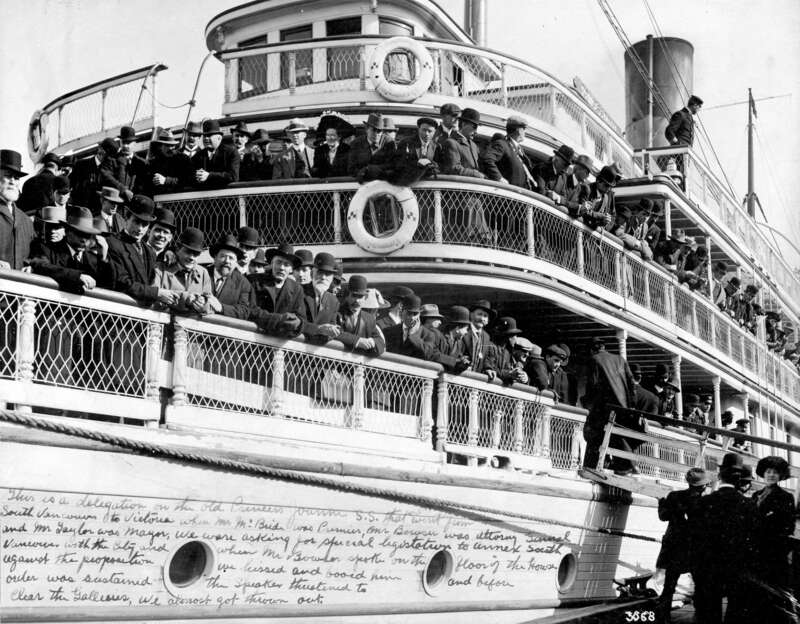 Passengers crowd rail of the SS Joan circa 1912. Photo: BC Archives. No one imagined a crisis in the Balkans would change lives forever. But when Kaiser Wilhelm’s armies invaded Belgium in August 1914, the British Empire declared war. 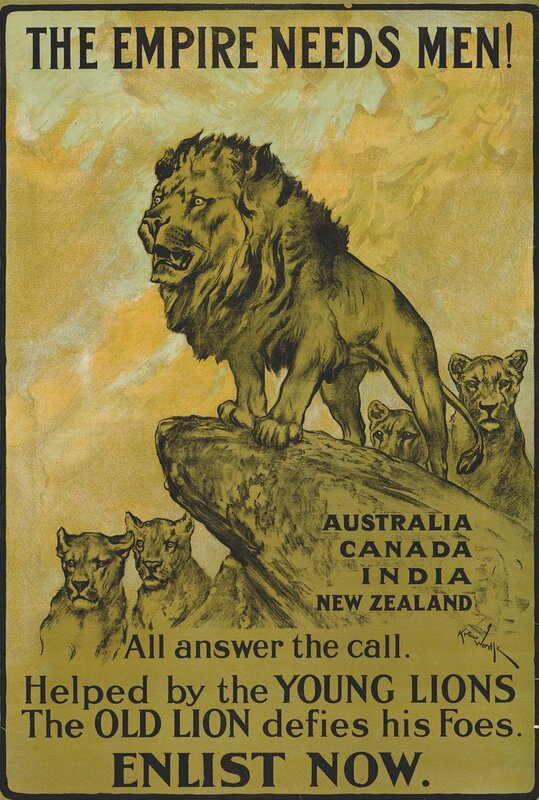 Canada was part of the Empire, and now at war with Germany. Everyone expected it to be over by Christmas. Imperial recruiting poster appeals to the colonies. Photo: Dept of National Defence. More than 600,000 young Canadians, most between 18 and 30, rushed to enlist in the Canadian Expeditionary Force. Among them were 30 Gabriola Islanders. 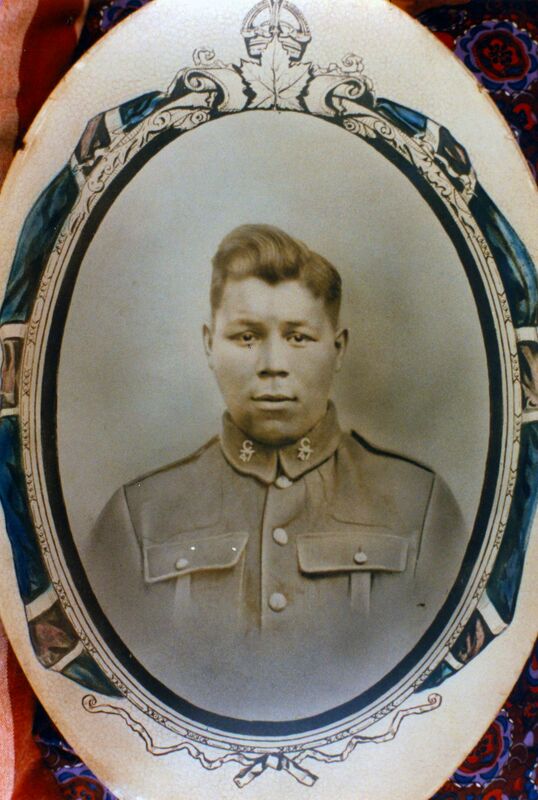 Frank Silva in uniform of 29thCanadian Infantry Battalion. Photo: Gab. Archives. “With so many of the fellows already overseas, it was my turn to go. John Silva settled Silva Bay in 1883. Photo: Gab. Archives. Finally, Frank was required to make a solemn oath. National Defence archives in Ottawa hold Attestation Papers, or enlistment forms, for every member of the Canadian Expeditionary Force. 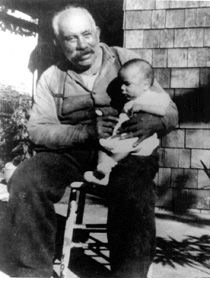 Frank Silva’s form lists his place of birth as South Gabriola. He is described as “5ft, 5 and one half inches tall, with dark complexion, dark brown eyes and black hair.” His profession is recorded as rancher. The medical officer noted one distinguishing mark, a “scar one and one half inches long on the dorsal surface of the hand over the first meta carpal bone.” The officer did not indicate which hand. 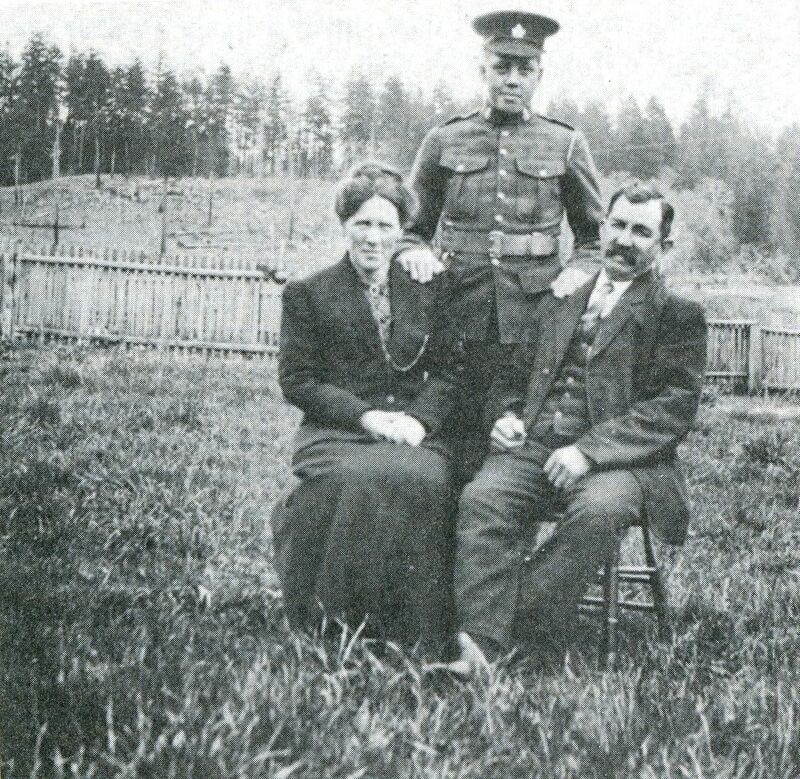 Like his brothers Eddy and Louie, and most of the Gabriola recruits, Frank Silva was posted to 29th Infantry Battalion. 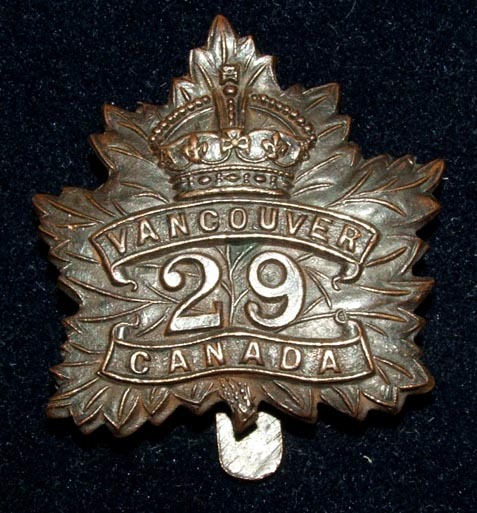 The 29th was a front-line unit of 37 officers and 1,104 enlisted men from Vancouver, New Westminster and Nanaimo. The battalion landed in France in 1915 as part of the 2nd Canadian Division. For the next three years, they fought at the Somme, at Vimy Ridge, Fresnoy, Lens, Passchendaele and Rosieres. 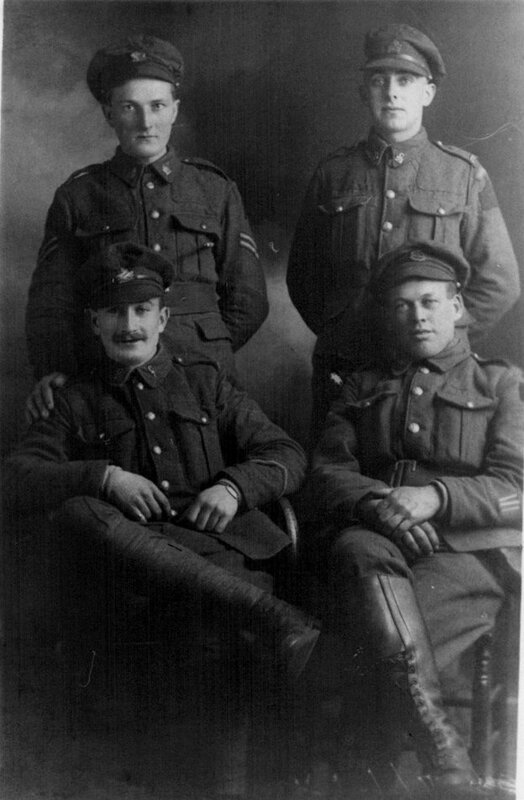 As men were killed or wounded, replacements were sent out from Canada. Most of the Gabriola recruits were assigned as replacements to the 29th Battalion. Robert “Dorby” Gray standing between his proud parents after he enlisted. Photo: Gab. Archives. 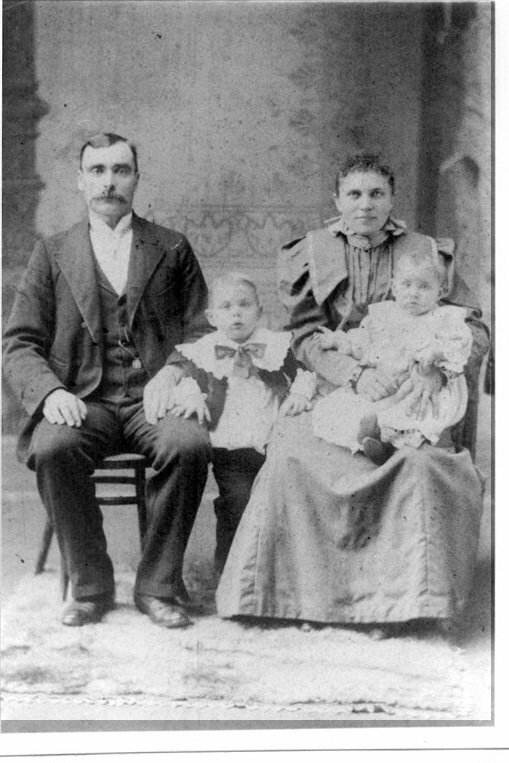 Three-year-old Billy Jureit stands beside his father, his sister Annie sits on her mother’s lap. Photo: Gab. Archives. As soon as he was old enough, Billy found work in Nanaimo driving a horse-drawn delivery van. But he would return to Gabriola on weekends and holidays. Billy was a good looking, popular young man; always welcome at community picnics and dances. The Jureits were sensitive about their German origins. When war was declared they hoped it would pass them by. But with so many of his pals already in the army, Billy went to Victoria where he enlisted without telling his parents. He was 19 years old. Like most recruits, Billy poses for a formal studio portrait in his new uniform. By 1914 photography had become affordable for even the lowest private soldier to have his portrait taken Photo: Gab. Archives. When the Canadians arrived on the Western Front they were ill prepared for the realities of trench life. At training camps at Valcartier, Quebec, they had camped out in field tents and cooked over open fires. Military drill was mostly close order marching and wild bayonet charges behind brightly uniformed flag bearers and drummers. It was all a bit of a lark, more like a boy scout jamboree than a military training. Once in France the Canadians had to quickly adapt to modern industrial warfare. The new weapons of 20th century science, like high explosive artillery, machine guns and poison gas that made men blind, had transformed battlefields into empty no-man’s-land. 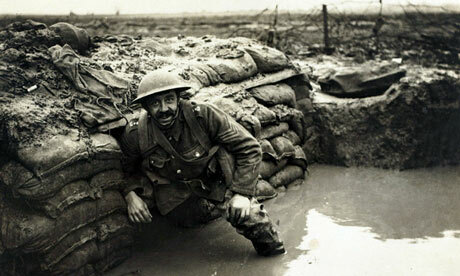 To survive, men lived underground in deep trenches dug into the water-logged fields of Flanders. The Gabriola Museum Archives contain cards and letters sent by men at the front. These colourful cards, most with patriotic or sentimental themes, were issued to the troops by military censors. Other cards are similarly brief. Billy Jureit also wrote home. He included photos of himself and his buddies on leave in France. He never mentions the war. Billy Jureit, top left, poses with his mates while on leave in France. Photo: Gab. Archives. World War 1 was the first war where public opinion mattered. If people knew what trench life was like, governments feared support for the war would falter. The British government even created a War Propaganda Bureau headed by popular novelist John Buchan. The term “propaganda” had not yet attained a negative connotation. Buchan recruited well known authors like Arthur Conan-Doyle, Rudyard Kipling, HG Wells, and Winnie the Pooh creator A A Milne, to write good news stories about the war. It was only after the 1918 Armistice that the world would learn of the horrors of the Western Front. By then, Buchan had become Lord Tweedsmuir, Canada’s new Governor General. The German artillery barrage lasted for almost 20 hours. When the shells finally stopped, stretcher bearers gathered the remains of the dead, and stuffed them into canvas bags for burial. There were more than 1200 Canadians casualties at Fresnoy. David Hoggan was one of them. He has no grave. Only his name remains, carved on the Vimy Memorial. The day after David Hoggan died, a German counterattack pushed the Canadians out of Fresnoy. The Germans held the town for the rest of the war. “It was at the end of summer in 1917, and hot, when we moved up towards Lens, another French coal mining town. The place was a lot like Nanaimo – slag heaps, mine shafts and little miners cottages. Only the cottages were brick, not painted wood like in South Nanaimo and Wellington. The key to Lens was Hill 70, a big rocky mound where the Germans had dug in heavy machine guns in cement bunkers. We fought our way up, and the Germans would push us back. We had to wait for breaks in the shelling for food and water to be brought up, and the wounded carried out. Then we’d attack again. Frank Silva, had survived Vimy Ridge and Fresnoy. But during the fight for Hill 70, he was badly wounded by shrapnel. Like more than 400,000 other soldiers, Frank Silva was listed as missing and presumed dead. He most likely simply laid down in the muck and died. His name is engraved on the Vimy Memorial. He was 26 years old. Billy Jureit was 21 years old. “At precisely 11 am on November 11,1918, all the guns stopped. It was raining. And strangely silent. No cheering, no bands, no speeches. It was over. And we just wanted to go home. When I got back to Gabriola I didn’t talk about the war. If you weren’t there, you wouldn’t understand. And if you were, you just wanted to forget, and get on with living. I was lucky. I hadn’t been seriously injured. At least nothing that you could see. Some of the boys, like Louis Silva, had been badly wounded. He didn’t talk about it, but I could see the pain in his eyes. Eddy Silva, came back without a scratch. He married, raised a family, built a boat and fished out of Silva Bay. For the rest of his life, he never once mentioned the war. 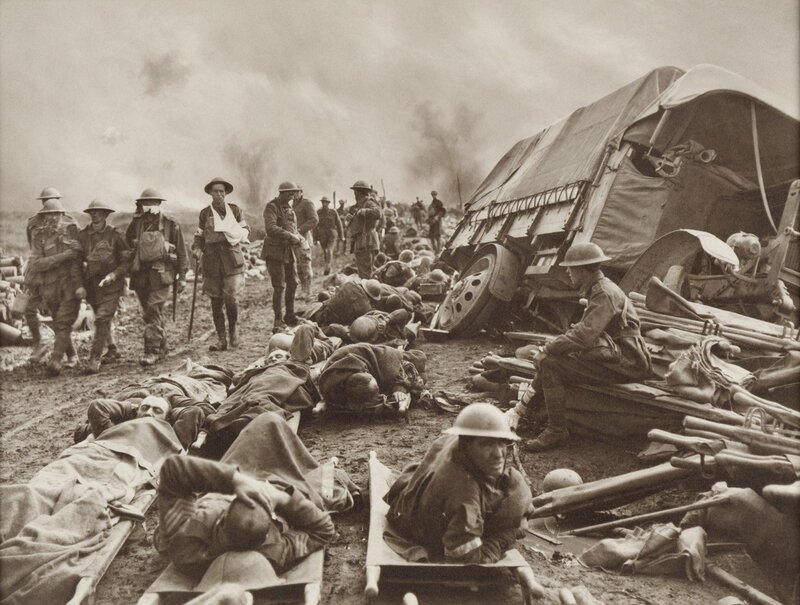 34 million men were killed or wounded between 1914 and 1918. 62,500 Canadians died, 212,500 were wounded. 6225 British Columbians died, 13,607 were wounded; a greater proportion than any other province. 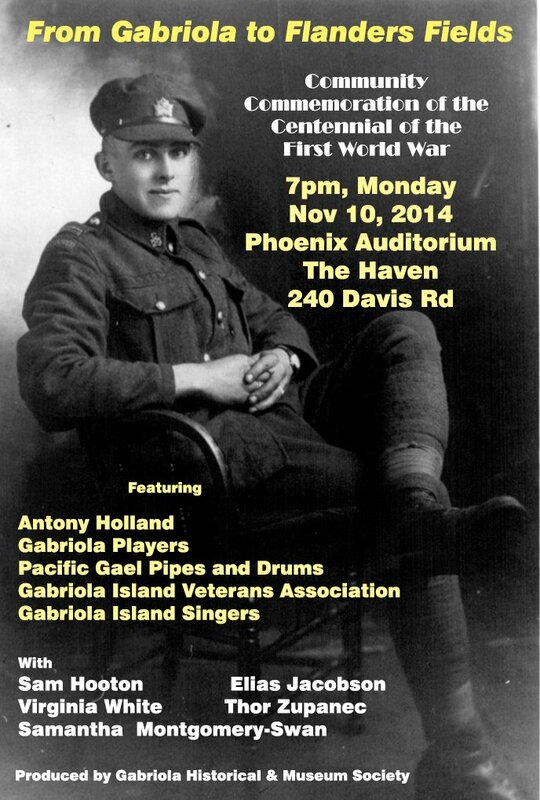 Special Thanks to Gabriola Island Veterans Association, The Haven, The Gabriola Players.